Interested in locating your business in RTP? 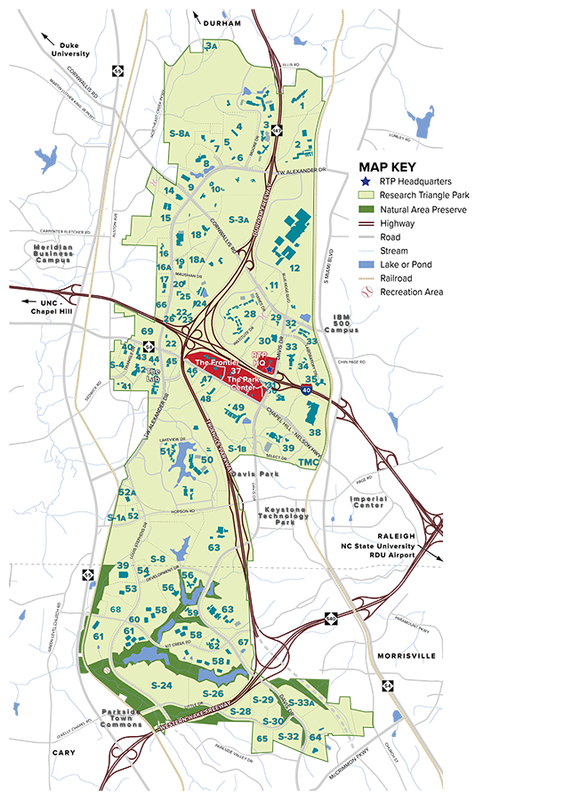 The Research Triangle Park > Interested in locating your business in RTP? From 100 sq. ft. offices to 100-acre campuses, we’ve got space for you.  Contact busdev@rtp.org for more information. Lab and office space at The Frontier Campus. Lab and office space at The Lab Campus.  Click to view or download each of the following documents with more information about RTP and the Research Triangle Region.